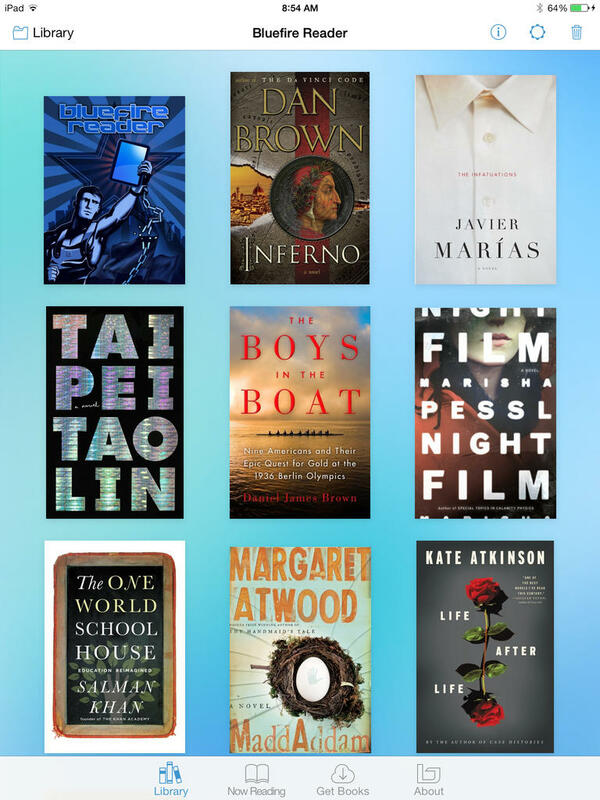 The popular e-reading app Bluefire Reader has just been updated to version 2.1. 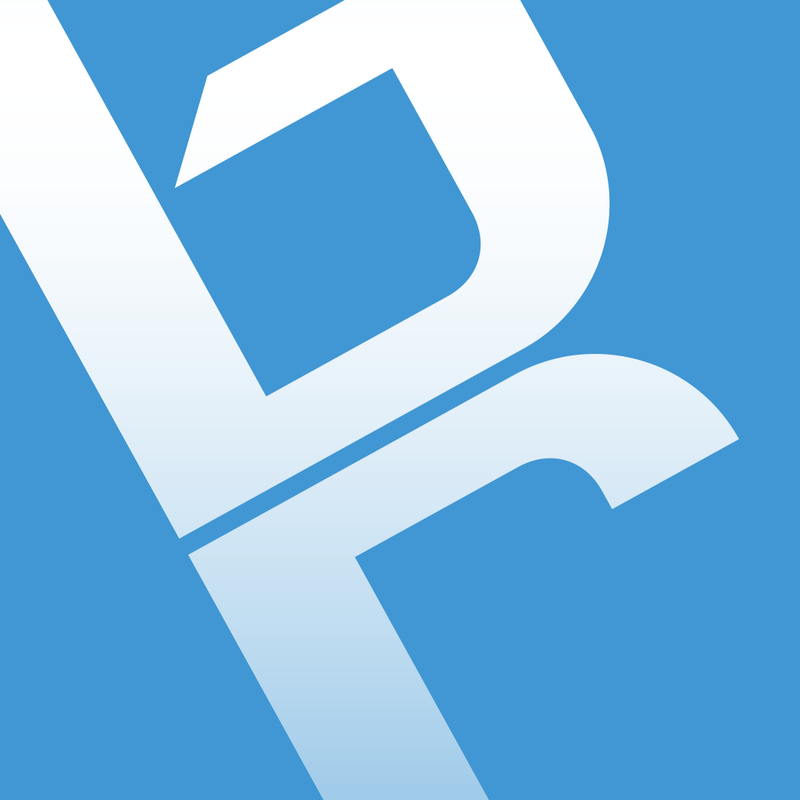 Released in October 2010, Bluefire Reader was updated to version 2.0 last October with a new design for iOS 7, support for syncing reading locations, and other features. 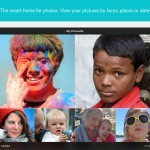 Now, the app has received its 2.1 update, thereby gaining Dropbox integration and other improvements. 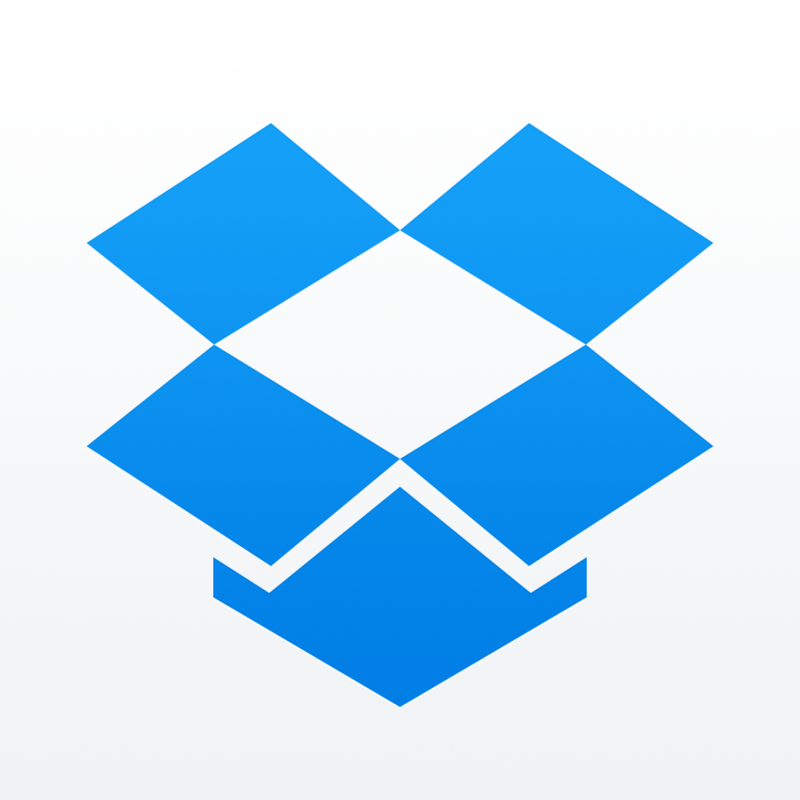 Thanks to the new update, you can now download books stored in your Dropbox right onto Bluefire Reader. To get started, just tap Library in the app's top navigation bar, select Dropbox from the resulting menu, and link Bluefire Reader with your Dropbox account. Thereafter, you can select the Dropbox option in the aforementioned menu to browse all of your available ePub, PDF, and ACSM files. To add a file to your library, just tap it and it will be automatically downloaded to Bluefire Reader. The new version of Bluefire Reader also includes support for the Open Dyslexic font set, updated themes including sepia mode for PDF files, and integration of RMSDK 10 and the latest OpenSSL library code. Compatible with iPhone, iPod touch, and iPad running iOS 6.0 or later, Bluefire Reader 2.1 is available now on the App Store for free. 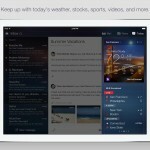 Bluefire Reader is one of the apps recommended by the team behind Readmill, which shut down earlier today. The app is also featured in AppAdvice's Book Apps For iPad AppGuide and Apps For Book Lovers AppList.